TRY US JUST ONCE, AND WE WILL BE YOUR FLORIST ~ FAMILY OWNED AND OPERATED. LET US BE YOUR CHOICE FOR FLOWERS! 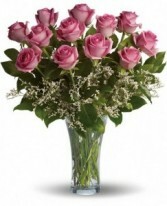 Satisfaction Guaranteed: Roses Guaranteed 5 Days & Arrangements Guaranteed 7 Days! YOUR PREMIER WESTON FLORIST. FAMILY OWNED. LET US BE YOUR CHOICE FOR FLOWERS. THE BEST QUALITY IN EVERY ARRANGEMENT! LIKE NO OTHER FLOWER STORE ON EARTH! Serving the area Since 2004! 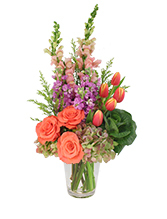 ~ Order North Miami, FL Flowers Online 24/7 from Our Website! YOUR LOCAL MIRAMAR FL FULL SERVICE FLORIST, FOR ALL YOUR FLORAL NEEDS! Art of Flowers, Where Flowers Are A Work of Art!! 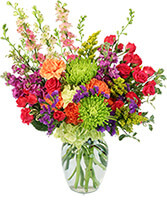 ORDER YOUR FLOWERS, ROSES AND GIFT BASKETS ONLINE AND SEND SAME DAY FLOWER DELIVERY. WESTON LOCAL FLORIST DELIVERING FRESH FLOWERS AND GIFTS! 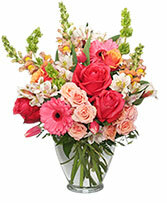 Stunning Flowers for Loved Ones in Pembroke Pines from Century Florist! Family Owned! 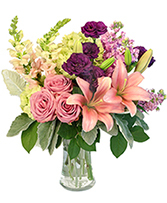 Secretary & Administrative Professional's Day is Apr 24th, 2019 and to show appreciation for their hard work and dedication, send flowers from your local Fort Lauderdale, FL florist. 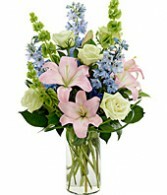 Show love and gratitude on Mother's Day, May 12th, 2019 by sending your Mom flowers from your local Fort Lauderdale, FL florist. Please order early for best results! 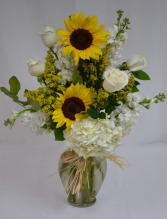 Brighten Dad's desk at home or the office with flowers or plants from your Fort Lauderdale, FL local florist this Father's Day, Jun 16th, 2019. Remember your grandparents in a special way this Grandparents Day, Sep 8th, 2019. 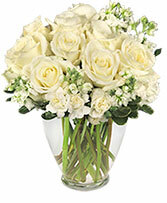 Lift their spirits with flowers from your local Fort Lauderdale, FL florist. Celebrate Halloween, Oct 31st, 2019 with all your favorite ghosts and goblins by surprising them with flowers from your local Fort Lauderdale, FL florist. Send warm smiles from across the miles this Thanksgiving Nov 28th, 2019 with flowers from your local Fort Lauderdale, FL florist. Celebrate the miracle of Hanukkah and the Festival of Lights, with flowers from your local Fort Lauderdale, FL florist. Call your local Fort Lauderdale, FL florist and send a gift of flowers along with warm holiday wishes for Christmas, Dec 25th, 2019. 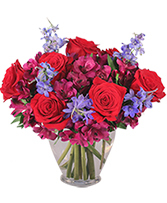 Let your Sweetheart know how much you love them on Valentine's Day, Feb 14th, 2020 by sending flowers from your local Fort Lauderdale, FL florist this year! Celebrate the beauty of springtime this Easter, Apr 12th, 2020 with a gift of flowers from your local Fort Lauderdale, FL florist. 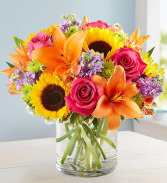 Secretary & Administrative Professional's Day is Apr 22nd, 2020 and to show appreciation for their hard work and dedication, send flowers from your local Fort Lauderdale, FL florist. 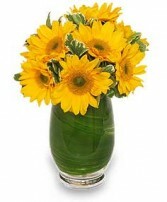 Send Admin Professionals Day Flowers in Fort Lauderdale. Click and let us find a real local Fort Lauderdale florist for you! 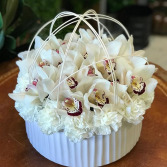 Let the Fort Lauderdale florist you connect with know you found them on Flower Shop Network!